With a name like Tomorrowland, guests expect up-to-date and even futuristic theming, but Tomorrowland in Magic Kingdom sometimes has a struggled in portraying the future. 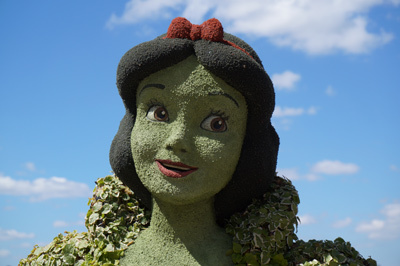 While it does have a comprehensive backstory, some would say the story has been lost in recent years mostly because it wasn’t communicated well to guests. This might be changing though! Disney is working on an update for Tomorrowland that will likely include new paint schemes, updated props, and new retail locations (perhaps to replace the closed Tomorrowland Power & Light Company). Disney has already started construction on the new TRON Lightcycle Power Run, but few other details are known for sure. However, some Disney insiders have released some information regarding what we can expect from the Tomorrowland update. Disney could release official details next year at the D23 Expo, but if they plan to have the work completed for the 50th Anniversary celebrations in 2021, construction will have to begin very soon. Tomorrowland Speedway was originally built as one of Walt’s favorite attractions. His grandson wanted a chance to drive by himself, so Walt built the Tomorrowland Speedway where even kids could drive “real” cars! However, the ride vehicles here still use gas engines, which means that the attraction is not only smelly and loud, but it’s also outdated with electric car widely available and autonomous car technology supposedly on the way. 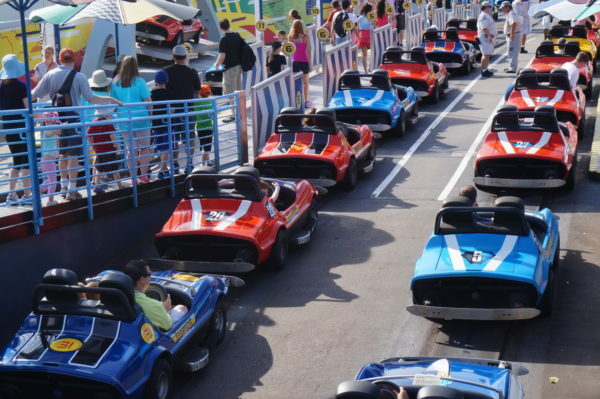 Disney could be replacing the entire fleet of vehicles at Tomorrowland Speedway. When Disney first announced that Tomorrowland would be getting an update, many people thought that Tomorrowland Speedway would be removed, but a survey showed that it’s a guest favorite. 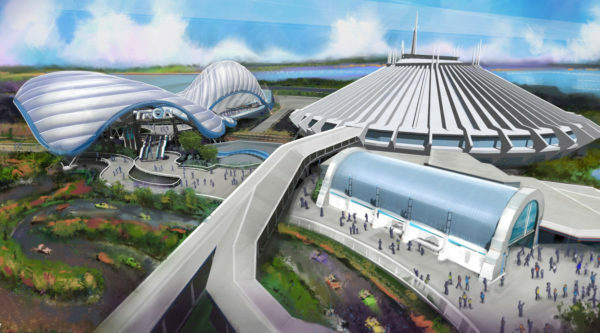 In addition, concept art for the Tron coaster still shows the Speedway in operation. Concept art for the Tron coaster still shows the Speedway. Instead, it looks like Tomorrowland Speedway will be getting new go-kart style vehicles with a TRON theme similar to the electric ones that used to be in Hong King Disneyland. The updated attraction may also include scenes from movies while driving around the track like TRON, Wreck-it Ralph, and The Incredibles. Carousel of Progress is also a classic Walt Disney attraction that first appeared at the 1964 New York World’s Fair. 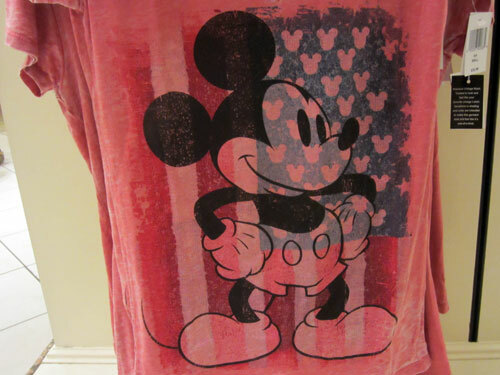 It served a brief stint in Disneyland and moved to Magic Kingdom in 1975 and has been there ever since. 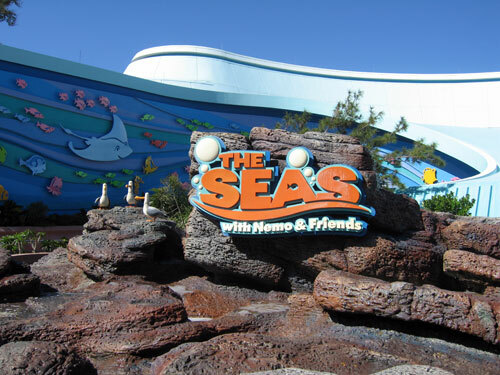 The original attraction followed a family through several scenes throughout the 20th century including the 1900s, 1920s, and the 1940s looking at technological advancements of the time like electricity, washing machines, and the refrigerator. 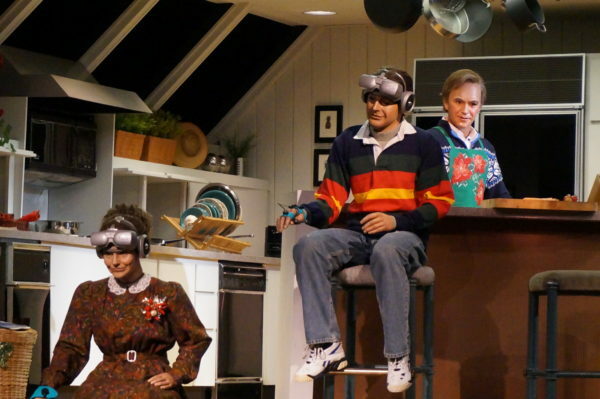 In 1993, Disney updated the attraction to include a 1990s with virtual reality and a talking oven. This scene seemed like big jump ahead from the 1940s, and it quickly became outdated. If Disney is planning to update The Carousel of Progress, they haven’t let any hints slip as of yet. 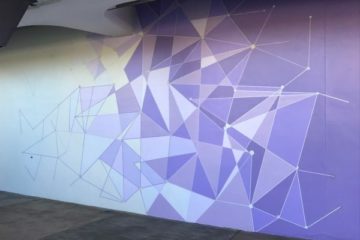 The Carousel of Progress update, if it’s happening, has been pretty hush, hush, so we really don’t know much of anything about it. What we do know is that Disney recently repainted the outside in 2016. If Disney plans to add a new scene or update the final scene, they haven’t given any hints as to what it might entail. It has long been rumored that Stich’s Great Escape would be closing permanently. It has received the “Disney kiss of death” by moving to seasonal operation (few attraction ever come back after this move, although the Carousel of Progress did). Many rumors say that the new attraction will be Wreck-it Ralph themed with virtual reality – even though CEO Bob Iger has said that he doesn’t want VR in the parks. However, since the building is so small, virtual reality may be the best option to make the most of the space. There’s also another option for Stitch’s Great Escape; it could serve as a new loading and unloading area for the PeopleMover. This is a much less rumored option, but it could make space for even more prop and scene theming. This will be discussed more below. 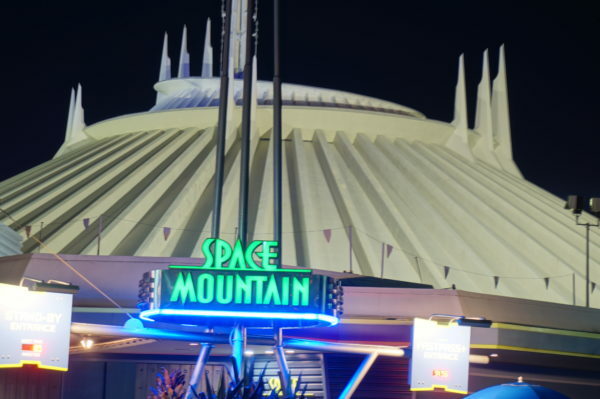 Space Mountain has long been a favorite rollercoaster in Magic Kingdom. The attraction itself isn’t changing at all, but guests will notice a difference in the post-ride area, which is currently under refurbishment. The old exit took guests on a moving walkway exit and dropped you into the Tomorrowland Light and Power Co. Gift Shop. However, the moving walkway occasionally malfunctioned, so Disney is working to repair it. Space Mountain is getting a new, or at least renovated, exit! Guests are being guided to a temporary exit that is actually an emergency exit. While this might be considered a slight inconvenience because you have to walk a little farther and you don’t get to see the gift shop; you do, however, get to see a backstage area which is where the TRON is currently under construction. You’ll also have to cross the Walt Disney World Railroad tracks, but don’t worry- a Cast Member is stationed to stop guest traffic when a train is coming. This work should be completed pretty quickly, so the temporary exit should be back to normal soon. The PeopleMover is supposedly the transportation of the future, but it acts more as a slow-moving tour of Tomorrowland. 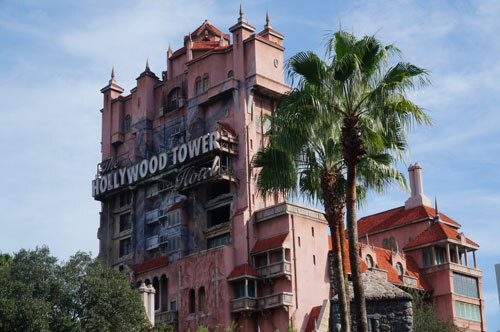 Surveys show that this attraction is quite popular, and many guests ride it at least once each visit. Since the attraction has the ability to efficiently provide rides to huge numbers of guests, there are rarely long lines. 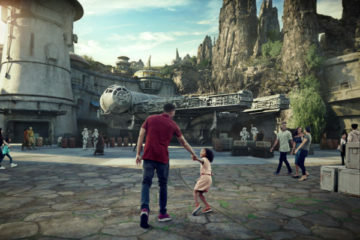 Disney wants to better the guest experience for this attraction, so there’s a good possibility that they could be adding show scenes from movies like Wall-E and The Incredibles. Another rumor for this attractions update means adding a new narration by Edna Mode. Lots of people though this would happen in time for The Incredible Summer Expo, but when it didn’t, we thought wasn’t happening at all. Now, it looks like the new Edna Mode narration could be part of a more permanent update. This narration alone could add cohesion to the ride because The Incredibles often hop portals and dimensions, which could explain going from the sci-fi future of Space Mountain to the cartoon theming of Buzz Lightyear’s Space Ranger Spin. 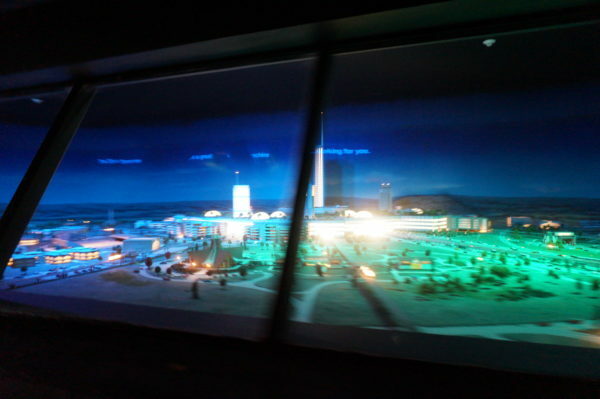 Whether or not the narration happens, Disney could wall off current views from the PeopleMover (like the one that shows Walt’s original concept of Epcot) in favor of projection mapping for more appropriate views for the attraction. This view of Progress City, Walt’s original concept for Epcot, could be replaced with projection mapping if the update rumors are true. Finally, there’s a possibility, as discussed above, that Stitch’s Great Escape could become a pre-show area with loading and unloading docks for the TTA. This expansion means that the attraction could add a pre-show that hasn’t existed before and expand Mickey’s Star Traders gift shop. The current loading area could be used as a new show scene contributing to the story of the attraction and of the overall story of the land. There’s no word on how far Disney will take the update for this attraction, but if they decide to move the loading area, expect it to be down for a long time since an entirely new control booth will have to be constructed. Does Tomorrowland need a major overhaul?